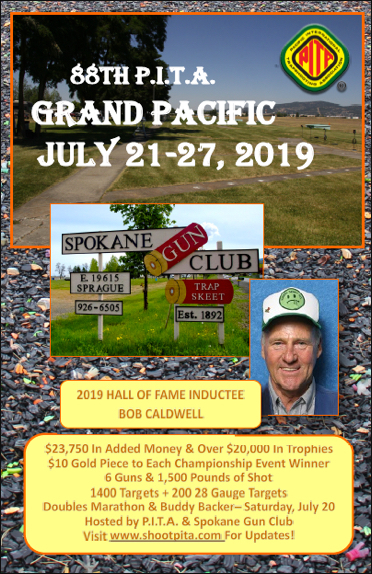 Redmond Rod & Gun Club Update « Shoot P.I.T.A. This has been rescheduled from June 28th & 29th 2014 to the weekend before the Oregon State PITA shoot at the Bend Trap Club. Fact: The lease for Redmond Rod and Gun Club has been extended until December 31, 2014 and the club will be open regular hours. All scheduled shoots will be held. Myth: Anything else you hear that is not noted in this document or on the Redmond Rod and Gun Club website. Please go to www.rrandgc.com for relocation updates, schedules, hours of operation and shoot programs.